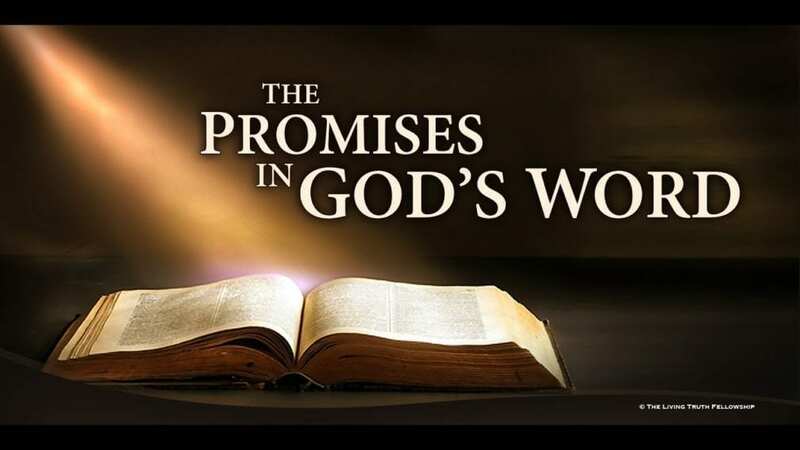 Promise: A declaration, either written or verbal, that binds the promisor to the promisee and gives the promisee the right to expect either the performance or the forbearance of the deed. PROMISE is the basis of every successful relationship, the quality of which is directly proportional to promises made and kept. How do you know if someone loves you? He keeps his Word. GOD keeps His WORD, which is made up of w-o-r-d-s. God does not (“cannot”—Titus 1:2) lie, like people do. Nor does he speak without making sense, as people do. Nor is He silent, as people often are.